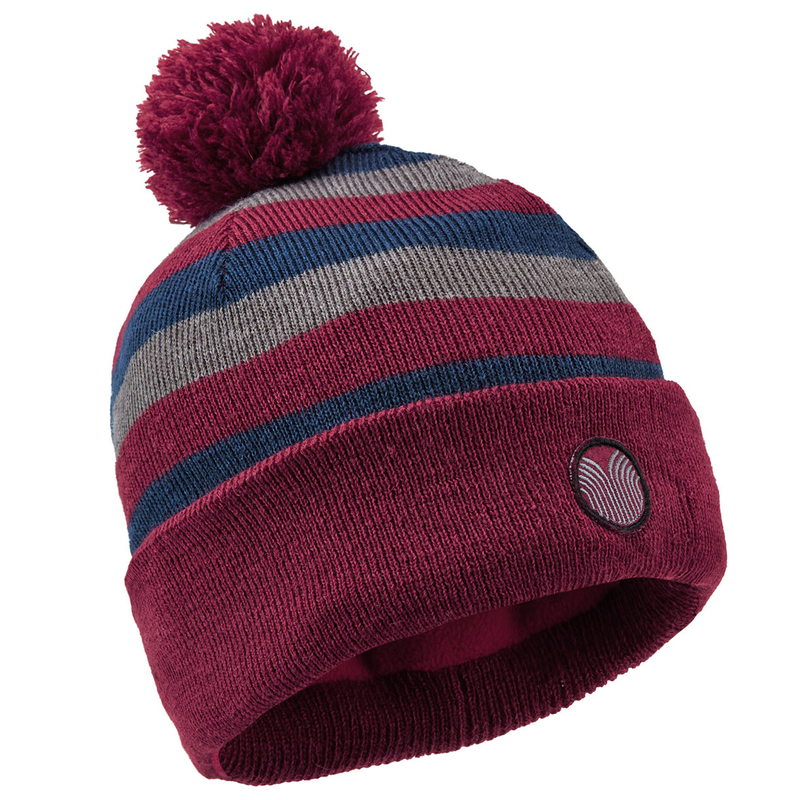 This stylish stripe bobble hat, is the perfect companion to make you stand out from your playing partner. 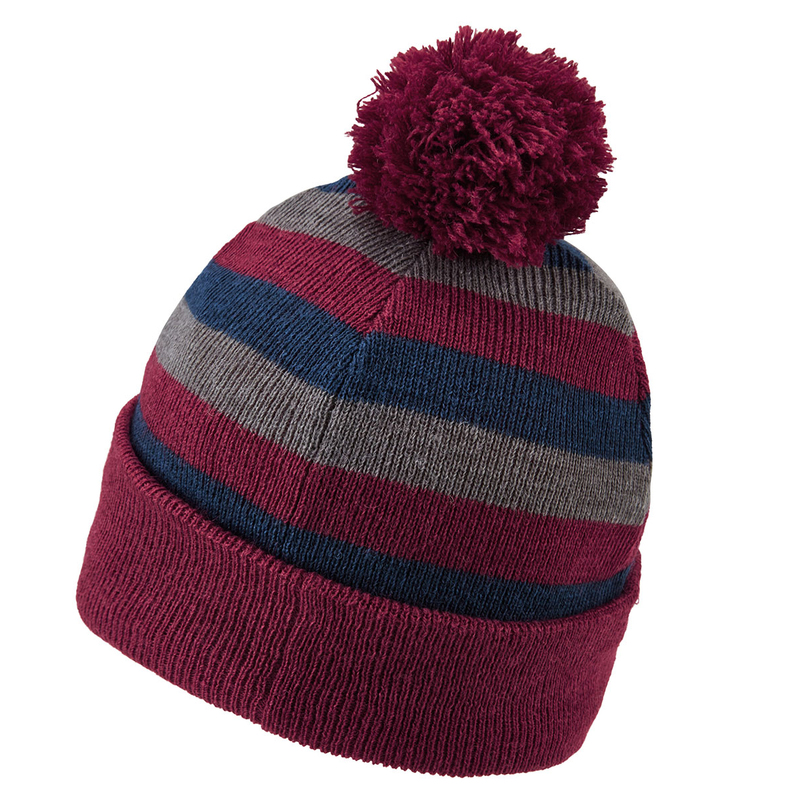 Designed to keep your head warm and comfortable, with a soft fleece lining and turn up ribbed collar. 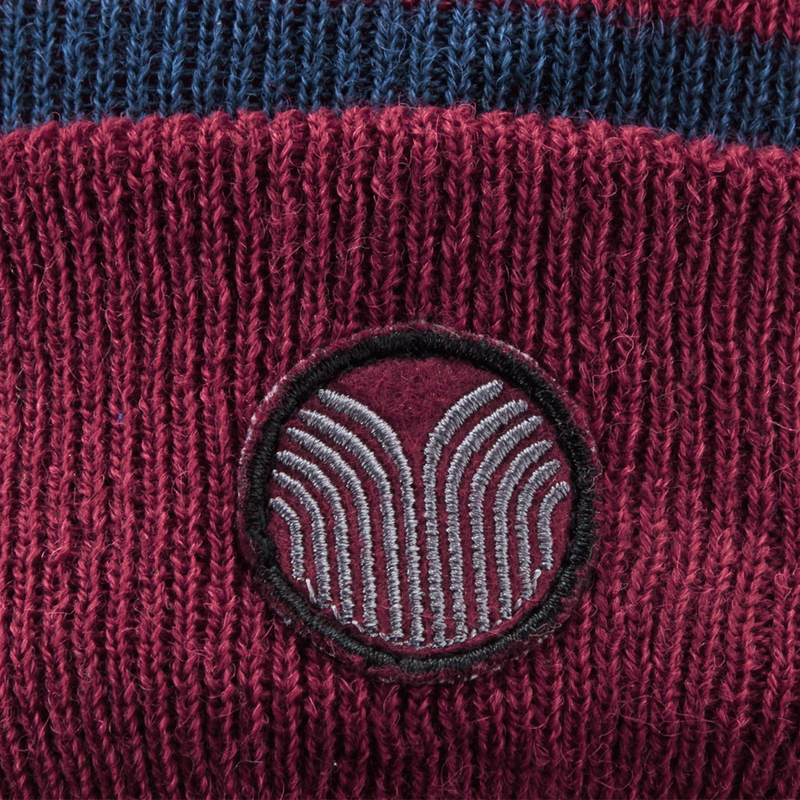 Highlighted brilliantly with a contrasting Palm Grove logo on the cuff.